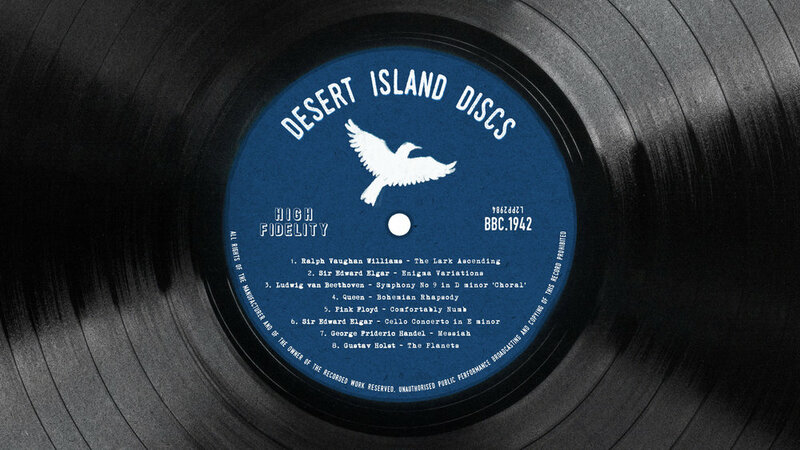 Desert Island Discs is a radio programme broadcast on BBC Radio 4. It was first broadcast on the BBC Forces Programme on 29 January 1942 and well over 300o episodes have been produced so we were honoured to be asked to illustrate a film for them. 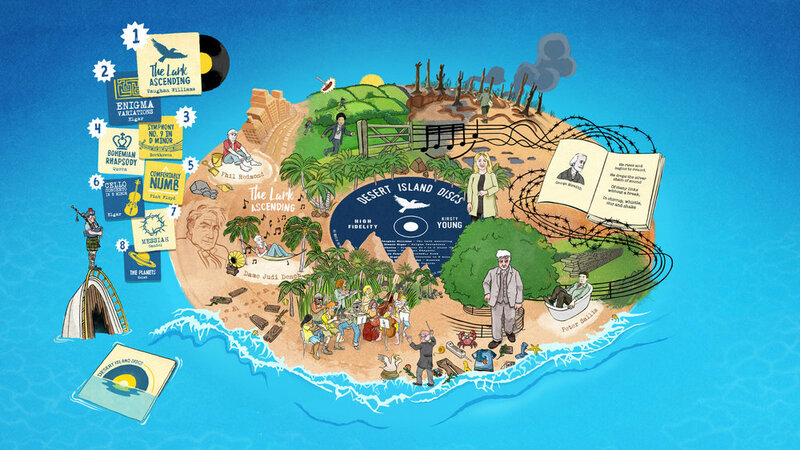 What is the number one piece of music that the public would take with them if they were to be marooned on a desert island? 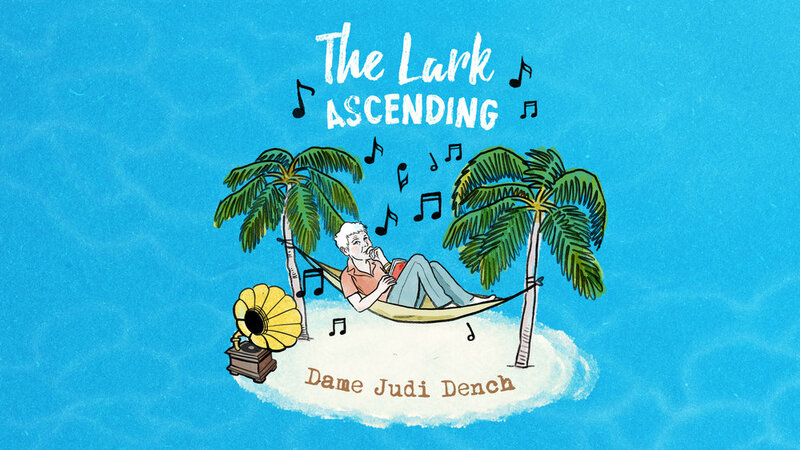 We discover why so many people, including Desert Island Discs’ celebrity castaways such as Dame Judy Dench, have chosen Vaughan Williams’ ‘The Lark Ascending’ as their favourite piece. Enjoy a few minutes of serenity as we delve into the history of this famous piece and hear a first-hand description of the composer.